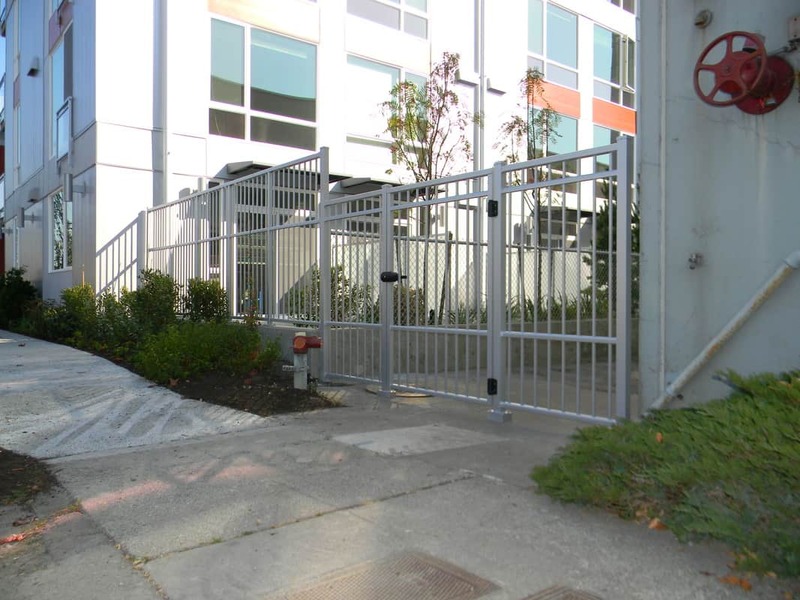 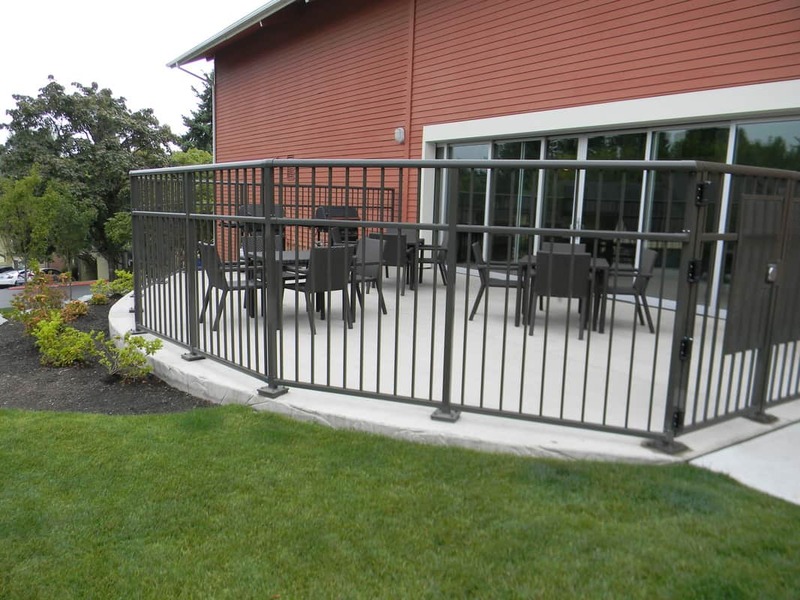 Skyline Engineered Systems specializes in producing beautiful metal fencing whether it be metal pool rails, aluminum landscaping fencing, or simply aluminum dividers. 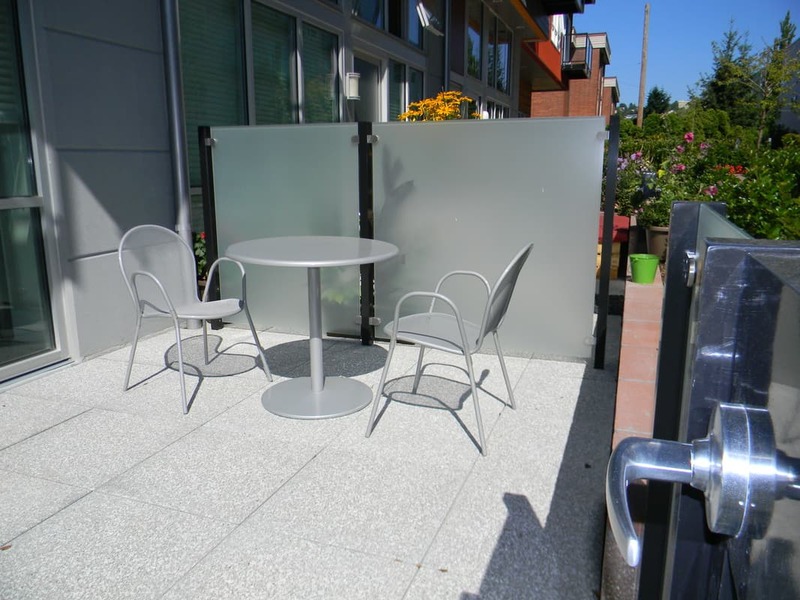 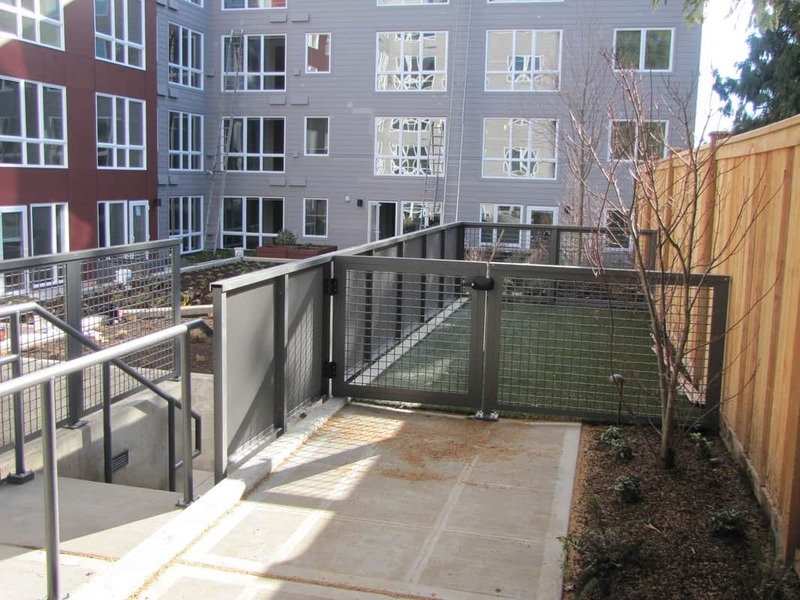 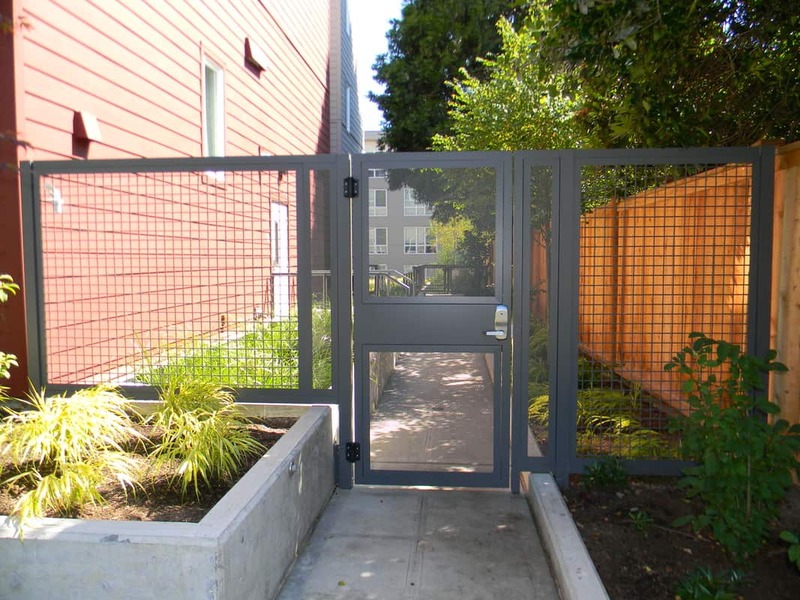 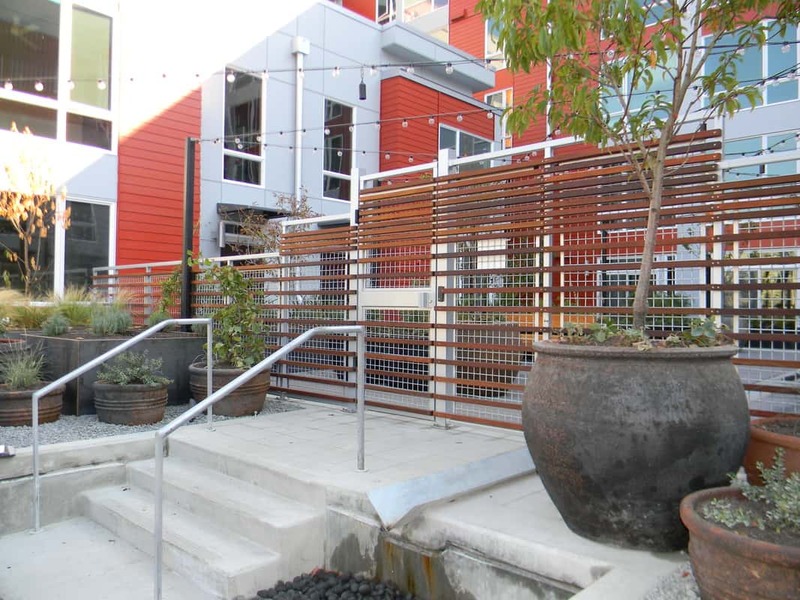 Built to code, engineered and installed to look great, our aluminum fencing and privacy panels will help seperate you and give your projects the look you want and provide solace for your tenants. 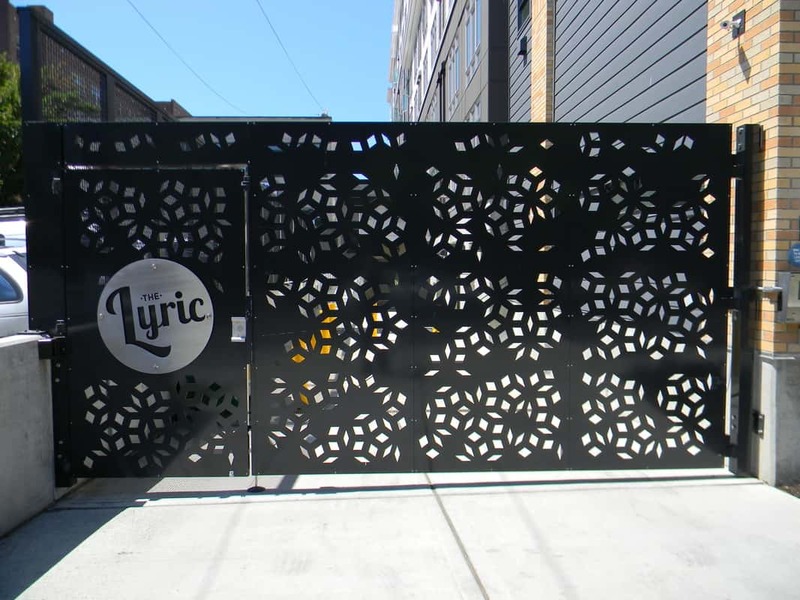 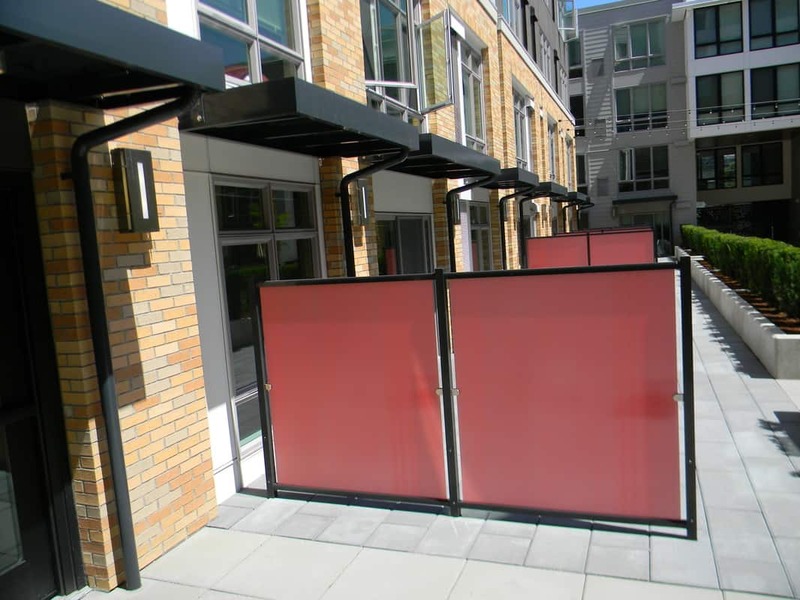 Our Screening comes in a variety of infills: aluminum pattern cut screens, Aluminum picket fencing, obscured glass dividers, and metal mesh for eco-friendly solutions to name a few. 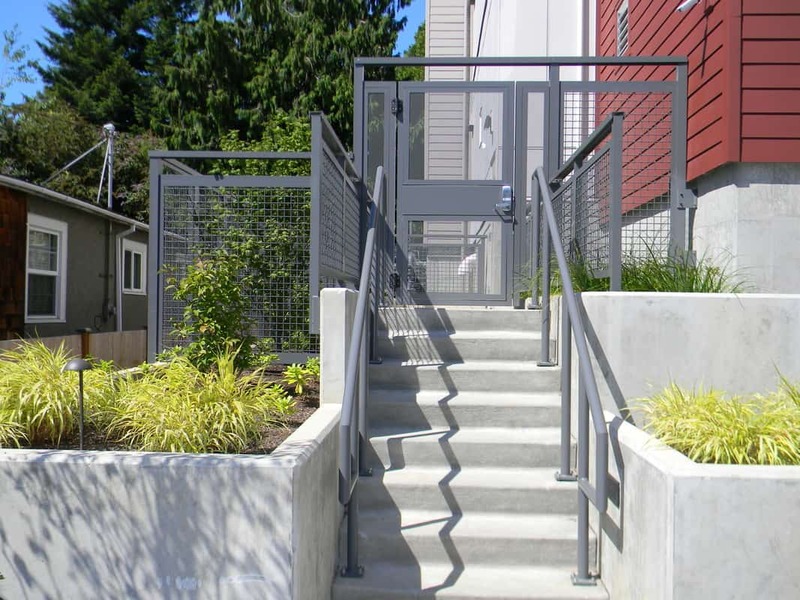 All in your choice of 70 RAL colors!